OPTIWIN windows and doors with their high thermal insulation values ensure a comfortable interior. In contrast to most standard windows, the interior surface temperature of OPTIWIN windows and doors is approximately the same as the room temperature, even in winter. As a result, the air is not cooled down either on the window or on the house door, and the room remains comfortably warm. The good thermal properties also prevent condensation forming on the window, thus stopping mould from forming. All OPTIWIN designs utilise at least three seals and two drainage levels as standard. This ensures the highest possible safety even during storms and driving rain in addition to optimised soundproofing and thermal comfort. The frame and glass of all window designs are bonded together. 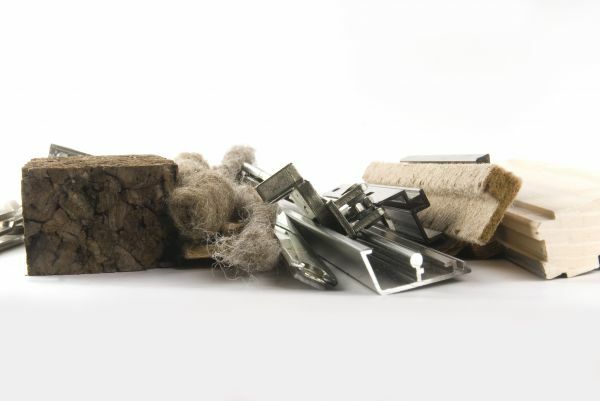 This also contributes to the good insulating values and provides the best static properties. OPTIWIN supports architects and building owners in their planning work on the basis of our holistic understanding of window and door designs. 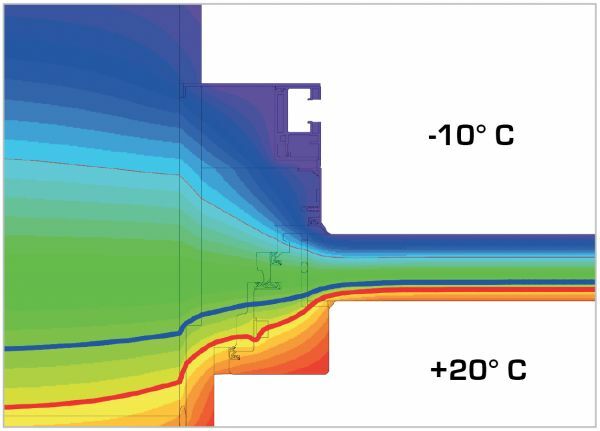 On request, this can include a calculation of surface temperatures, PSI values and condensation zones as well as advice for detailed planning – so that you can be sure to achieve the comfort you are looking for. OPTIWIN combines the competence and individuality of a craftsman with the refined art of an engineer. The love of quality can be seen in every small detail. 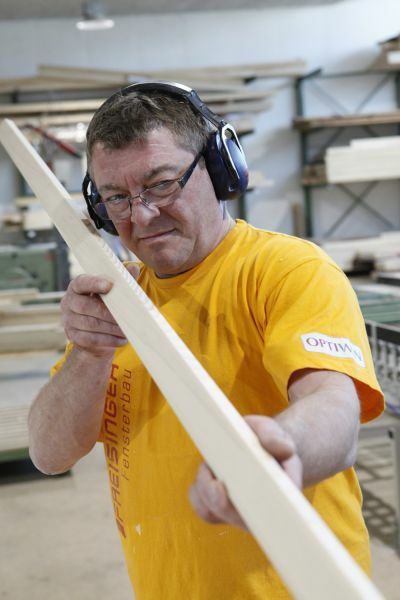 That is how OPTIWIN products ensure comfort, safety, and flawless service from master craftsmen. Wool: a natural material with high insulation performance. As a living material, wood has attractive textural and visual qualities. OPTIWIN window systems provide comfort and cosiness. In winter, the window remains warm on the inside.